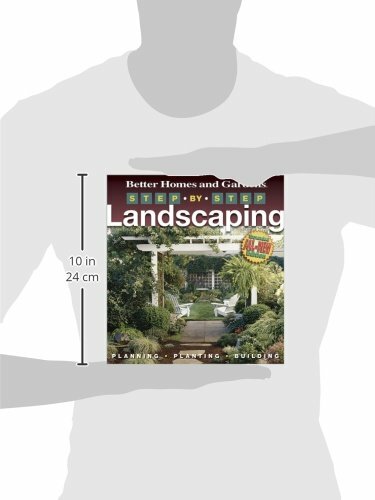 A new edition of Better Homes and Gardens(r) best-selling landscaping book. 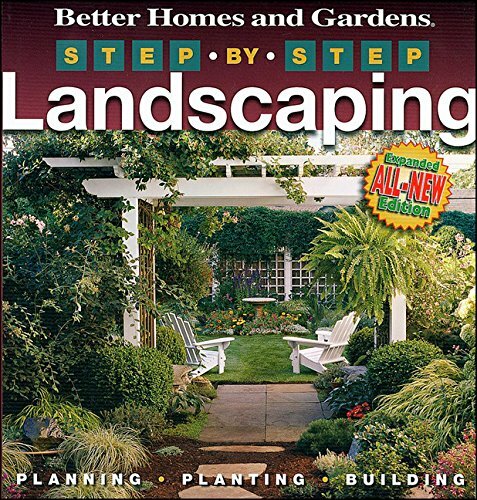 Packed with 408 pages of all-new material from the editors of Better Homes and Gardens(r) books, this complete landscaping guide has everything you need to know transform your yard. 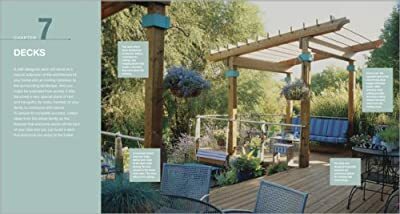 More than 700 stunning photographs and 100 complete step-by-step projects show you how to improve grading, plant successfully, build a deck, and much more. 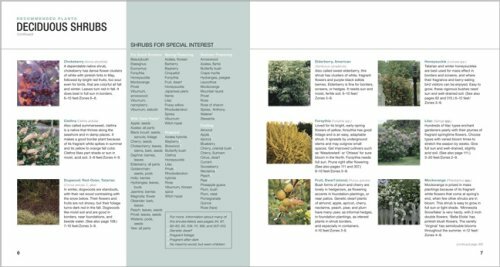 Plus an all-new plant encyclopedia with 95 plant photos! It's everything you need to know to improve your view. 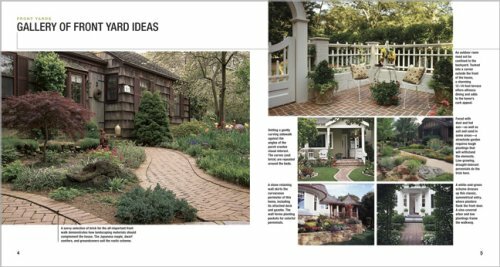 Step-by-step plans for patios, edging, walls, fences, water gardens, outdoor kitchens, fireplaces, garden sculpture, and more. Cost estimate, time needed to complete, skill level, and material list included with every project. Hundreds of inspiring photographs, ideas, and plans.